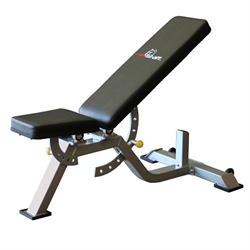 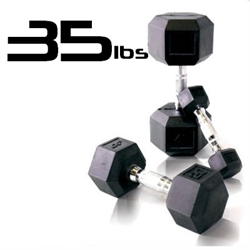 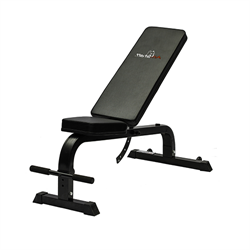 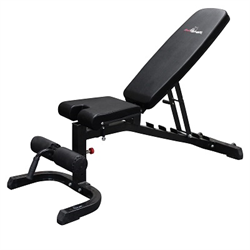 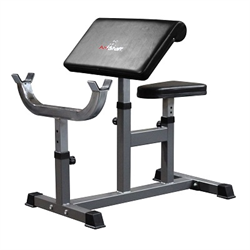 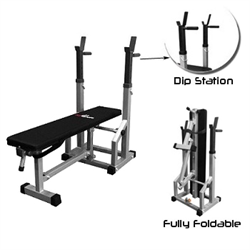 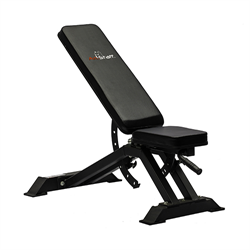 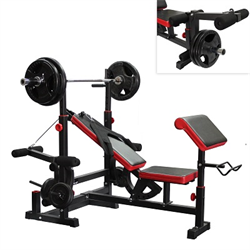 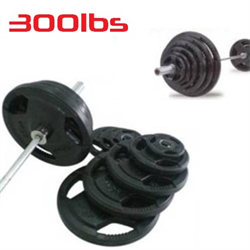 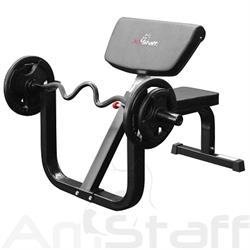 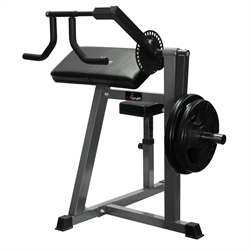 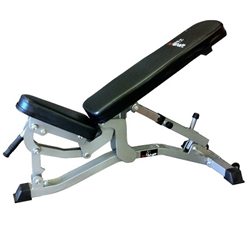 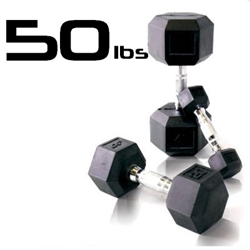 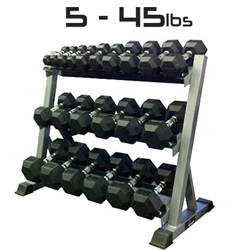 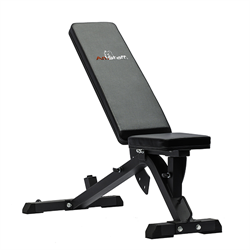 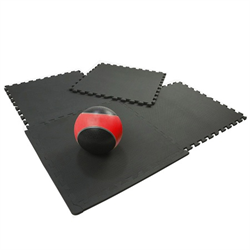 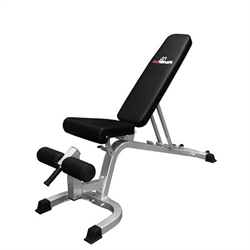 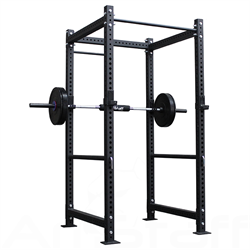 The AmStaff Fitness TT1109 Full Commercial Flat and Incline bench combines both high quality manufacturing and durability for one of the most used elements of any free weights area of a gym. 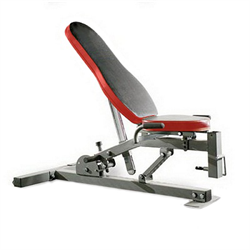 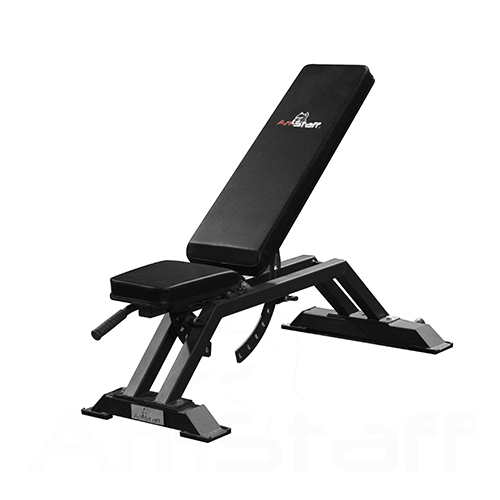 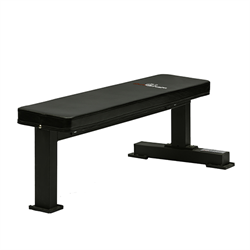 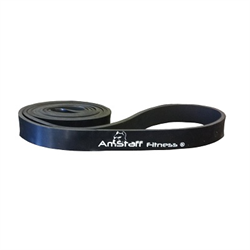 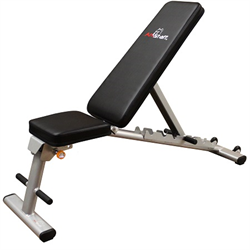 The AmStaff TT1109 bench also offers separate seat and back adjustments, so you can put the back at a shallow incline (for instance) without moving the seat up to a harsh angle. 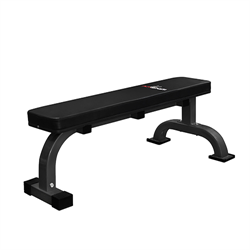 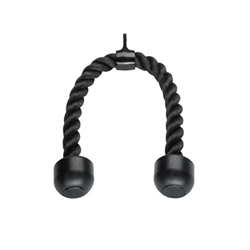 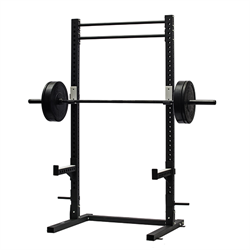 And thanks to the bench's integrated wheels, you can easily move the bench around your workout area, whether you're adding it to a strength machine or using it for dumbbell curls and shoulder presses.